Get Chiropractic Treatment Fast for Your Injury! Insurance for your car accident or personal injury is obligated to act quickly so you can get chiropractic care today. If you've been in an accident, injured at work or have suffered any other musculoskeletal injury, chiropractic can help! We accept all injury insurance cases approved for chiropractic treatment. We can also refer patients for insurance covered massage therapy and acupuncture. • Your auto insurance must cover you for an injury even it's not your fault. • This allows you to get care ASAP. 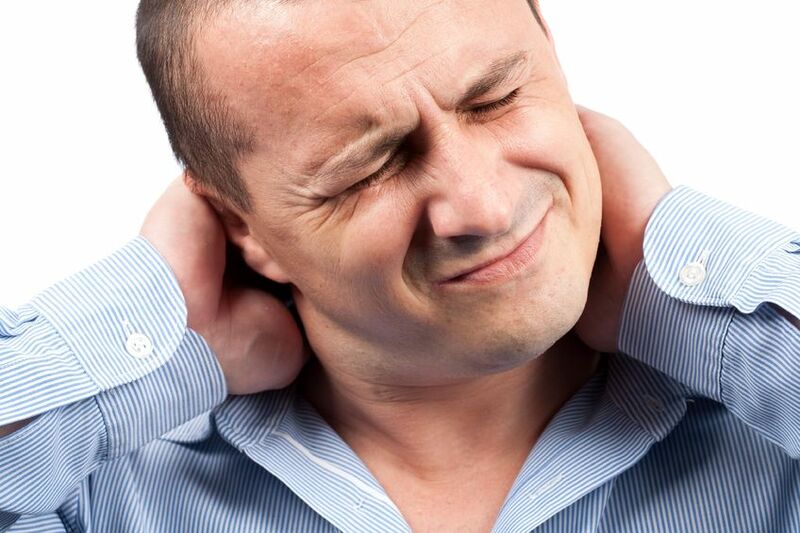 • Whiplash, muscle strains and subluxated joints can become chronic issues if left untreated. • Injured on the job? • Bring your insurance claim information and get treated today. • We'll send all bills to your company's insurance. • Injured in an altercation? • Hit by a car while walking or riding your bike? • Once you know chiropractic treatment for an injury you've sustained will be covered by insurance, contact us!